If you´re visiting the Recoleta area, stop by Centro Cultural Recoleta where Pablo Siquier murals are being displayed. 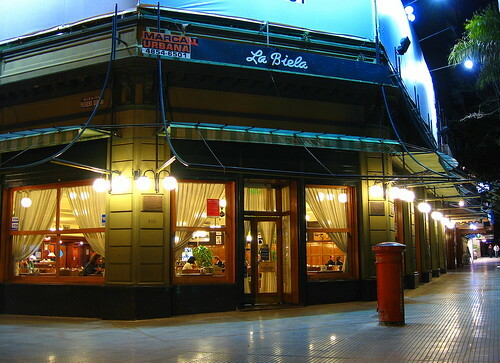 Also in the area is La Biela Café, a lovely traditional spot to stop for a coffee break. Put on your galoshes because the forecast says rain! Our suggestion; head to one of the city´s many art museums and explore the rich cultural side of Buenos Aires. Later on stop by Sugar and meet other fellow travelers at the Beerlingual Bilingual Trivia Night from 7pm-9pm. Costa Rica 4619¸ Palermo. Teresita´s Argentine barbeque and empanada cooking class is only on from November-April so don´t miss out on it! The class includes a trip to the butcher shop, a cooking demonstration, and a delicious meal paired with Argentine wines. From 11am-4pm. More information here. 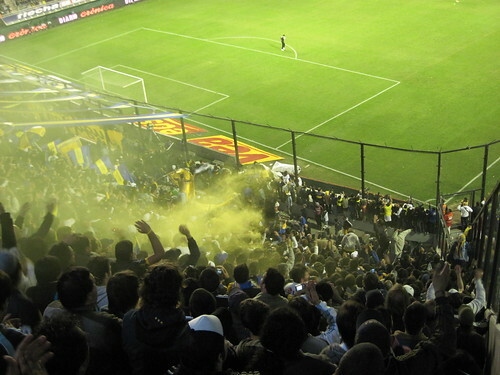 In the evening Boca will be playing a football (soccer) match against Fluminense at the ‘bombonera’ (Boca Stadium). Go to Boca Experience to coordinate your visit to the stadium, the museum and the match. Roger Waters, the British legend that was once part of Pink Floyd, will be playing 8 dates at the River Plate Stadium! Tickets here. 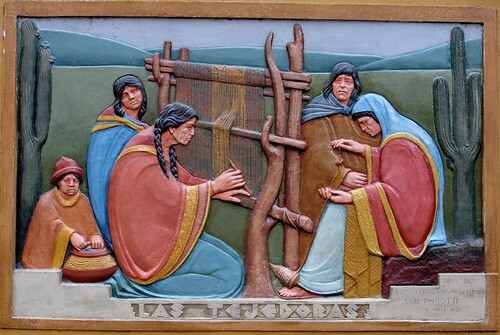 Luis Perlotti was a distinguished Argentine sculptor who dealt with native themes and indigenous imagery, as well as producing sculptures and monuments of local characters of the artistic and political scene. The museum showcases an ample selection of his works as well as displaying sculptures by other renowned Argentine artists. Pujol 644, Caballito. 4433-3396. Tuesday to Sunday from 11am-7pm. Head to the Planetarium where you can join the outdoor Parks and Monuments Tour (starting at 10.30am) or the Parks and Museums Tour (starting at 2.30pm), both done on electric bicycles. The tours last 2 hours each, cost 70 pesos, and are carried out in Spanish, Portuguese and English. Please note that you must be at the Planetarium 30 minutes before the tour with an ID to certify that you are 18 or older. Planetario Galileo Galillei-Av. Sarmiento and Belisario Roldán, Palermo. On Saturday at 4pm head to the stunning Japanese gardens in Palermo to watch some sumo wrestling! Av. Figueroa Alcorta and Casares. 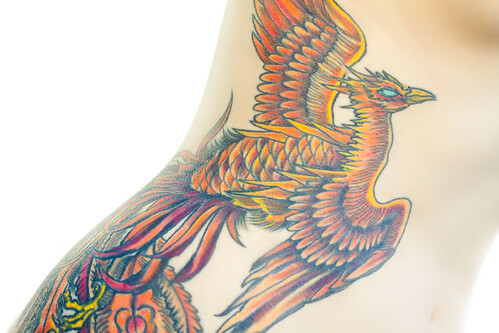 The annual Tattoo show will be held throughout the weekend from 11am-11pm at the Bowen Hotel. Callao 360, Congreso. More information here. 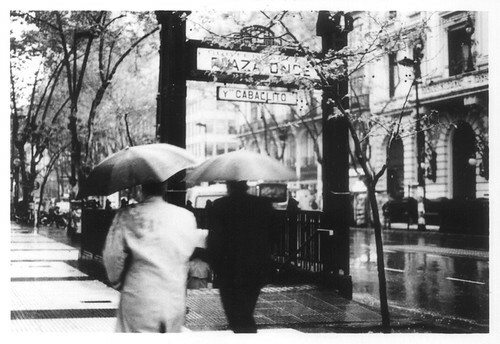 This entry was posted in Buenos Aires Agenda and tagged argentina, art, boca game, Cooking classes, futbol, Live Music, March, Palermo, recoleta, Tango, tattoo, This week in Buenos AIres, Travel, wine tasting by Fierro Hotel Staff. Bookmark the permalink.